Ambienti Coassiali videos stand as spaces of the mind populated by signs, dreams, words, lights and clippings of clouds, on a curtain woven by signs and words that compose and break out of the organized codes, returning "ambiguity" to the vision of a space otherwise flat in the details. The videos have been made using the broadcast TV equipment of a public TV station during night shifts. 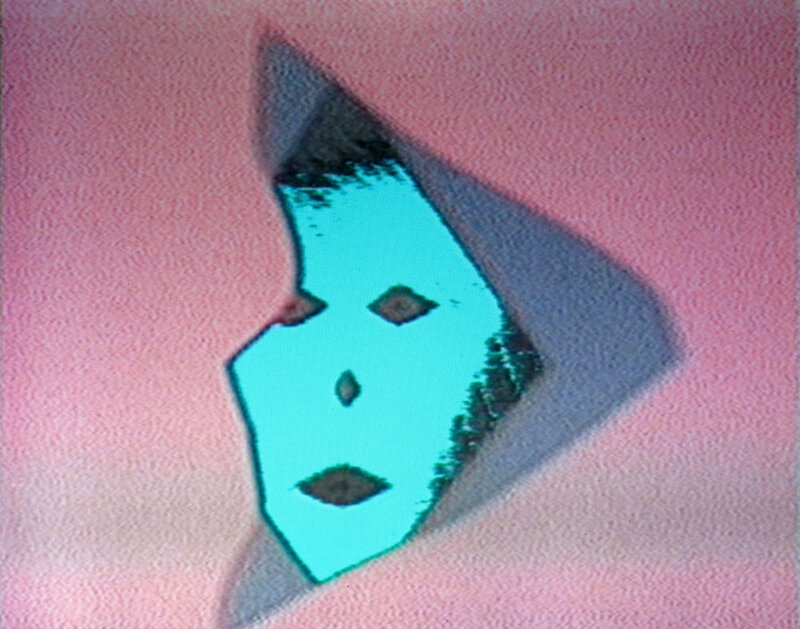 Experimenting and exploiting the capabilities of video mixers, titlers, colour correctors, tube cameras, video tapes and editing controllers, synthetic abstract images, light loops and poetry text have been created and edited to form the structure of the three original Rooms videos (4-5-6). Using the same techniques as source, Room 3 has been made in 1996 and the remaining two Rooms have been realized in 2017, in occasion of the vinyl/DVD reissue of Ambienti Coassiali Vol. 1 by Incidental Music.